Berkeley, CA (March 20, 2019)—Today, Disability Rights Advocates (DRA) filed a class action lawsuit against Lyft, challenging its failure to make its popular, on-demand ridesharing service available to people who need wheelchair-accessible vehicles in the Bay Area. 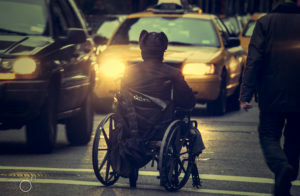 The plaintiffs include Community Resources for Independent Living, Independent Living Resource Center San Francisco, and four Bay Area residents who use wheelchairs. Lyft, which is on the verge of making an initial public offering, has become a critical transportation option in the Bay Area, providing over 600 million rides nationally in 2018. Lyft estimates that its services are now available to over 95% of the United States population—yet Lyft provides no wheelchair accessible vehicle service in the Bay Area, in violation of the Americans with Disabilities Act. Lyft has been aware for years that it needs to provide service to people who need wheelchair accessible vehicles, but it has refused to make meaningful changes resulting in viable service. 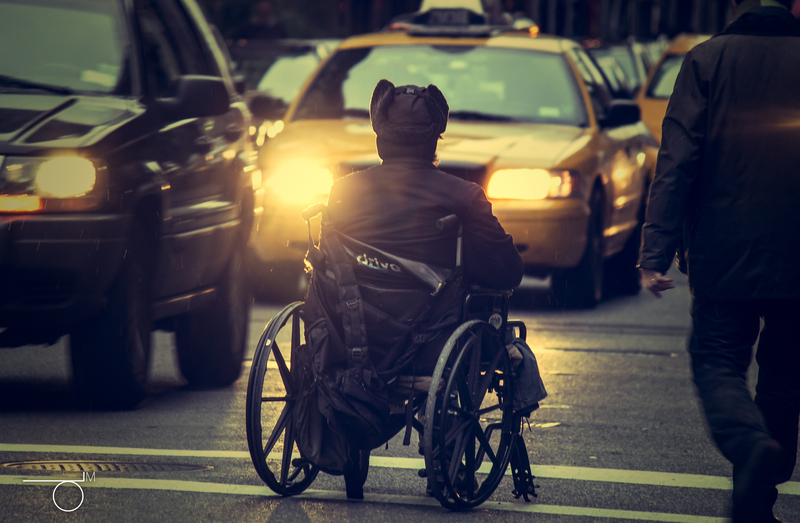 The lawsuit seeks modifications to Lyft’s policies and practices to ensure that it makes wheelchair accessible vehicles readily available to persons who need them through its on-demand ridesharing services. Plaintiffs do not seek monetary damages. In addition to the case filed today against Lyft, DRA has filed cases against Uber in California for its failure to serve riders who use wheelchairs. These cases are critical to protecting the rights of wheelchair-users throughout the country. The complaint for this case can be found below.